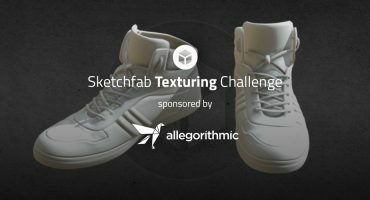 Sketchfab Community Blog - The winners of the september Unity Community Art Challenge are in! 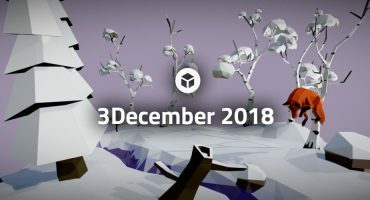 Congrats to Matthi (faradax on Sketchfab), Situationist (benjipoynter on Sketchfab) and shaderbytes for being the winners of the september Unity Community Art Challenge! The theme was 1990 Platformer, which turned this whole contest into an awesome blast from the past. Check out their work below, but also be sure to take a look at the contest thread on the unity forum – there’s some seriously cool artwork there. The theme of this month’s Art Challenge is The Island. Have fun!